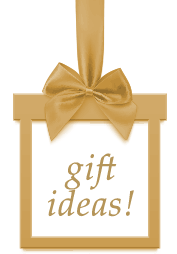 Enjoy these Holiday & Gift Specials! 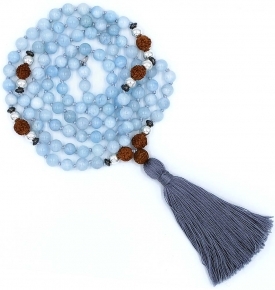 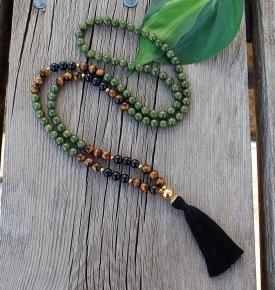 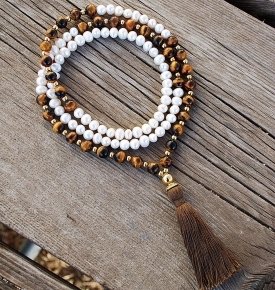 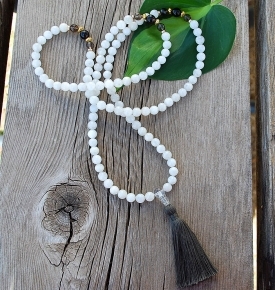 Mala beads make the best, mindful gifts. 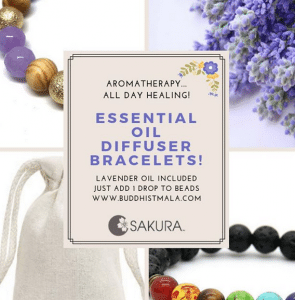 A Free Mala Bag is included! 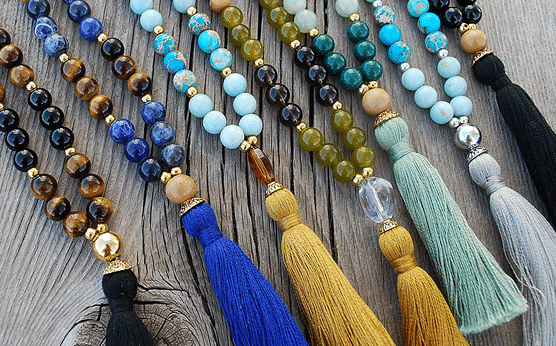 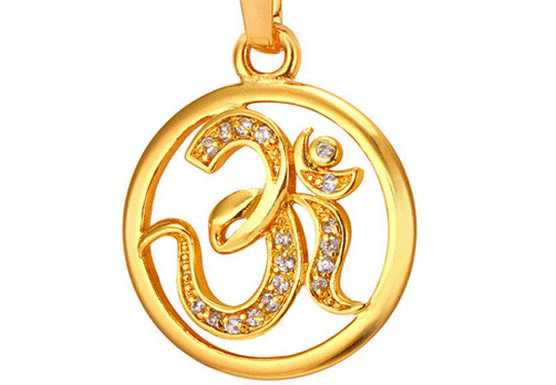 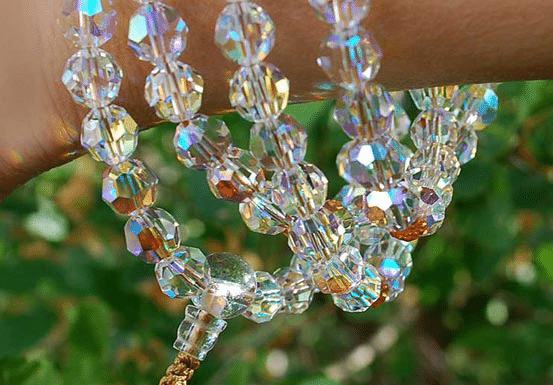 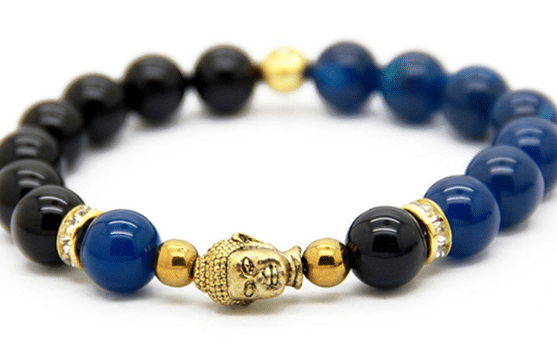 Select from a massive collection of spiritual jewelry gift giving ideas. 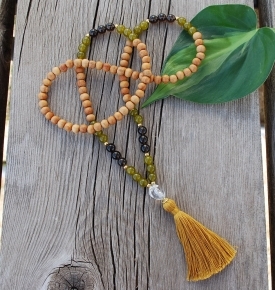 Our handmade gifts are crafted to touch and heal the hearts of your loved ones. 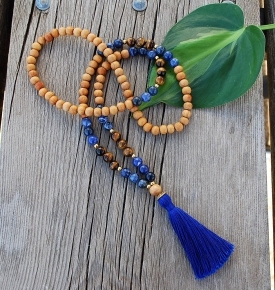 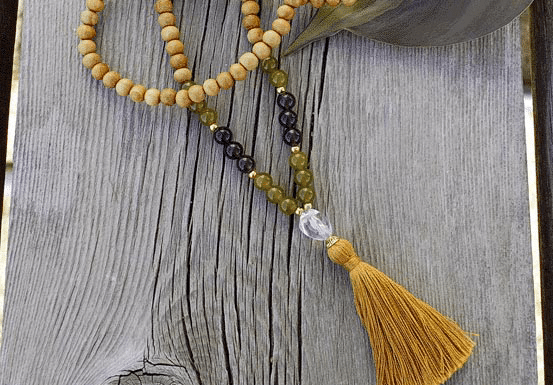 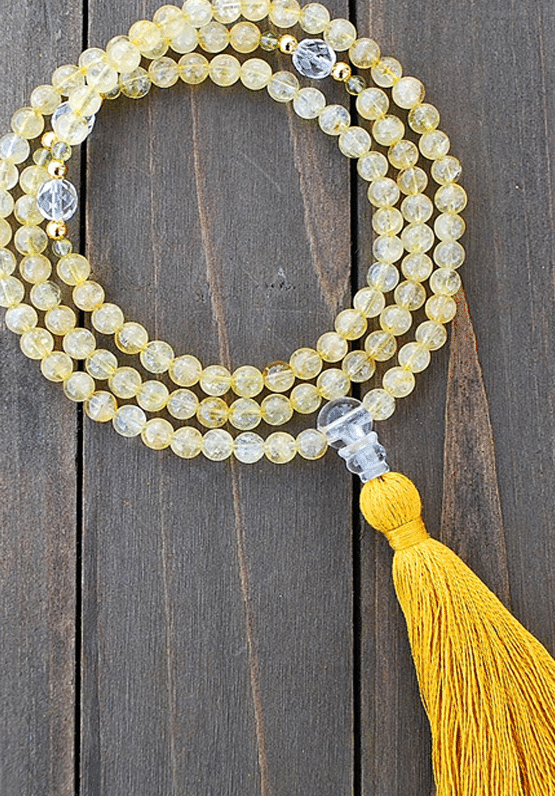 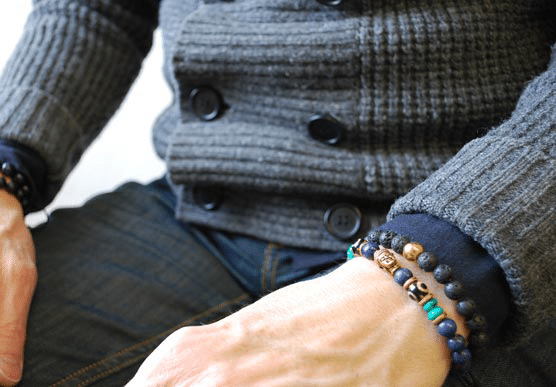 This specific collection of inspired design mala beads has something for moms, dads, friends, lovers and spouses to match their style and personality. 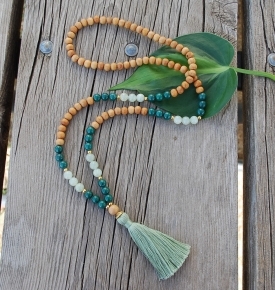 We have the best mindful gifts for birthdays, anniversaries and Valentine’s Day, or any day!